This workshop discusses the techniques you’ll need to effectively and artistically fix, enhance (or even change) your digital photographs. 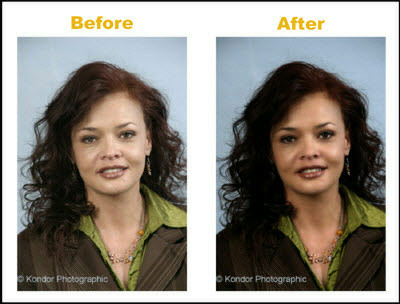 Two major digital photo enhancement packages are catered for: namely, Photoshop, and Picasa. The free or affordable packages are used for group discussions. Individual lessons are given using any edition of Photoshop or Picasa. The skills you will learn are easily portable between packages and versions. I also offer training for Light Room as a separate course. Contact me for more details. The instructor-led workshop consists of 2 modules of about 3 hours each. Individual customized sessions are arranged by appointment. Their own digital camera equipment. Digital SLR (D-SLR) cameras with manual override functions are recommended. For INDIVIDUAL coaching only! A list of discussion topics at least one week in advance of the session, and their own laptop installed with the required software. ● Workshop: Choose between course FP105a (Photoshop) or FP105b (Picasa): R950-00 per delegate. A non-refundable retainer fee of R500-00 must accompany the registration to reserve your place. The balance of R450-00 is payable on or before the day the workshop starts. ● Individual lessons: R250-00 for the first hour or part thereof. Then R200-00 per half hour or part thereof.